LawSwitch - Automates the legal client engagement process and brings it online. Our latest update includes the ability to accept payments, plus multi-calendar and enquiry routing! Read about it here. Meet your automated legal receptionist. 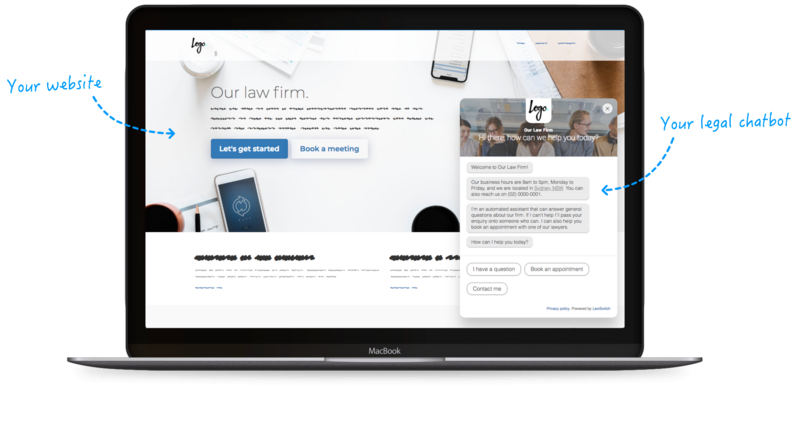 Put a legal chatbot to work on your law firm's website that can answer questions about your firm, takes enquiries, and books in meetings for you - helping convert more website visitors into clients 24/7. Sign up for free and get your own chatbot up and running in 15 minutes! 1. Ask the right questions. Save time by asking the right questions through an interactive conversation with your website visitor. Fine tune your legal chatbot for your areas of law. 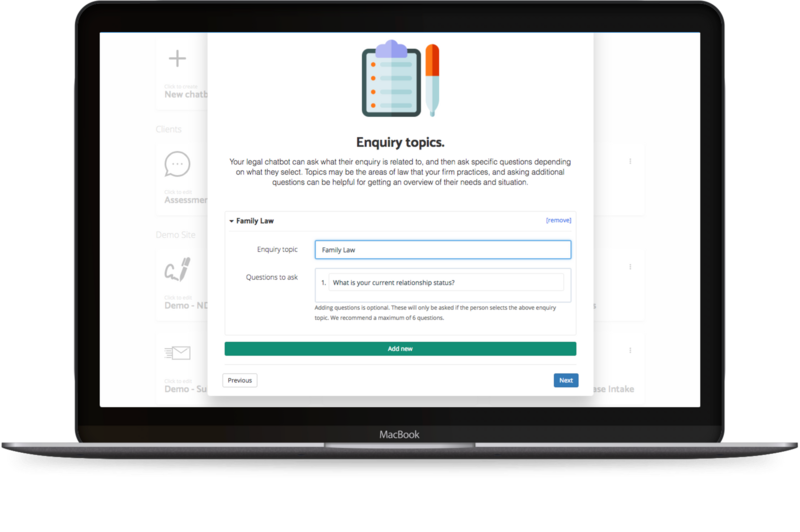 Plus answer frequently asked questions about your firm automatically from your own knowledge base. Within the same conversation your legal chatbot can automatically book in meetings with you based on your availabilities. Only set the times you want to be booked. 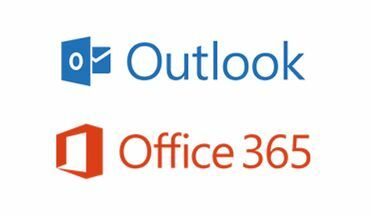 Automatic syncing with your Google or Outlook.com / Office 365 calendar for hassle free booking. At the end of the conversation your legal chatbot automatically generates and sends personalised emails using the information it captures in the conversation to you and your website visitor, including calendar invitations for any meetings booked in. In the email, link your visitor to an inbuilt secure client portal and ask them to upload files to you. 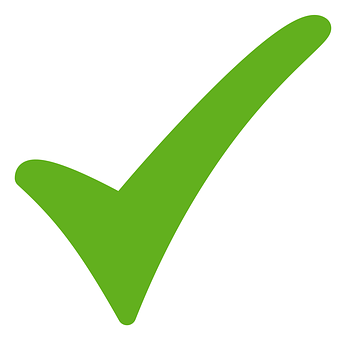 Extend the engagement past the initial conversation, and enables them to proactively send you what you need earlier. Unlike livechat, our chatbots are always online and available, ready to engage with your prospective clients even when you are asleep. Firms that respond immediately convert more clients. Legal chatbots can handle time consuming tasks automatically, such as answering questions, taking enquiries, and booking in meetings. Do less of the repetitious work and more of the work you love. Unlike forms, a chatbot's conversation play out over time; responding to the information being provided, asking the right questions at the right time. This provides a more effective way of qualifying meaningful prospective clients. 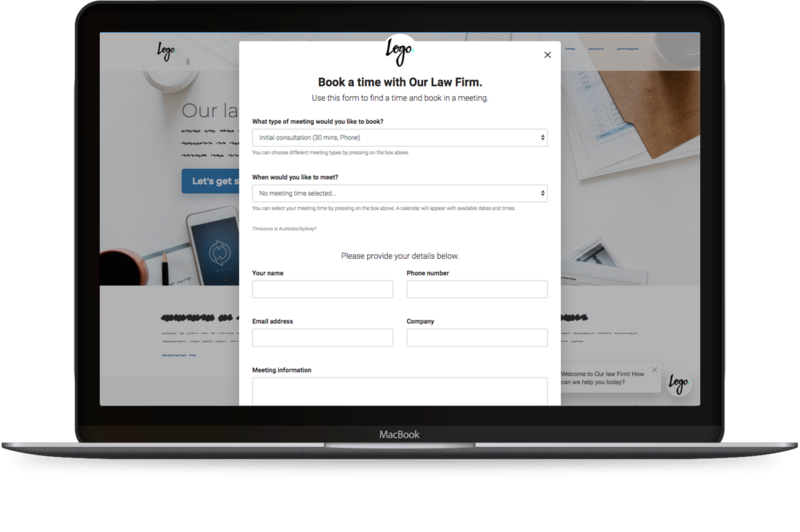 Create your own legal "receptionist"
Our step-by-step wizard makes it easy to create your first chatbot, as it guides you through the setup process, building a customised legal "receptionist" chatbot based on your requirements - ready to be added into your website. Ready to get your own legal "receptionist" chatbot working in your website? Online booking pages connect to your work calendar and allow people to book meetings with your lawyers in seconds. Get your own booking page up and running in a couple of minutes. 1. Connect to your calendar. Your booking page figures out your availiable time from your calendar based on rules you set. When a meeting is booked it's automatically added into your calendar. Share the link to your booking page in emails or on your website. It's fully hosted so nothing complicated or I.T required to get up and running. 3. People book in time with you. Using the booking page people can then select the timeslot they want and the type of meeting that suits them best. Let the meetings come to you. 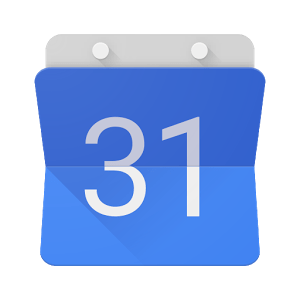 Works with Google Calendar, Outlook.com and Office 365 calendars. Get started your own online booking page today! Get started with a free 14 day trial, no credit card needed. Get started with a free 14 day trial, no credit card needed! Unlock the full potential of LawSwitch; including document automation and secure client portals, by building your own chatbot within our fully self-service platform, or talk to us about what you need today! Book in a demo to learn more about what LawSwitch can do for your firm. Our example legal "receptionist" chatbot has been designed for a fictitious firm called "Our Law Firm", which practices Family and Criminal law. You'll have complete control over every aspect of your own chatbot; from it's appearance, conversation and emails. The best part is you can setup one up yourself in around 15 minutes using our setup wizard that will build one for you! We've added you to our short list to join our private beta. Please keep an eye on your inbox for an invite in the next few weeks. We'll also notify you when we launch.